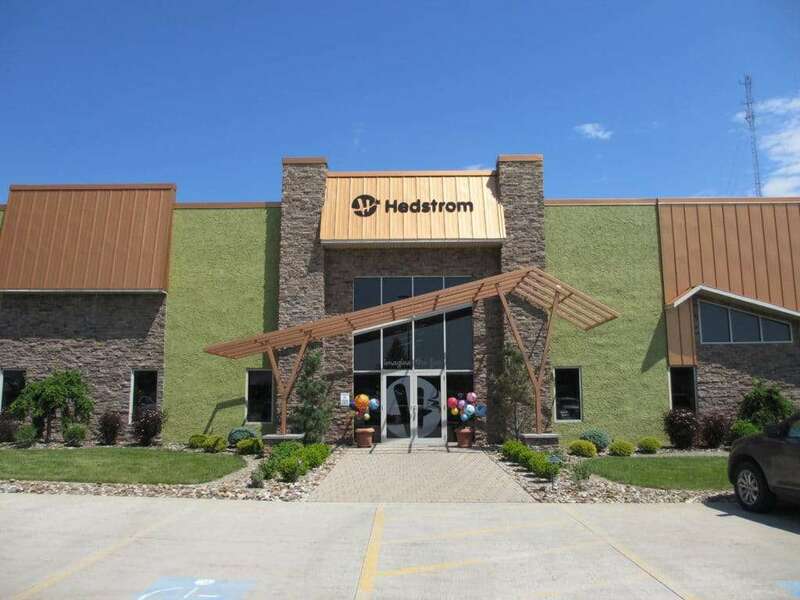 One Hedstrom Drive is the headquarters and prime manufacturing facility of Hedstrom. The site contains three buildings totaling 226,552 square feet on 28.9 acres. Hedstrom was originally founded in 1913 and has been the premier manufacturer and marketer of play and sport balls in the United States for more than 100 years. Hedstrom is estimated to control approximately 90% of the vinyl and plastic ball market in North America. Hedstrom has strategically grown and diversified its product offerings and customer mix as it expanded into new markets. It currently manufactures within four distinct product groups including vinyl balls, fitness/exercise products (BOSU®), sporting goods (Mitre®, MacGregor®) and rotomolding plastics manufacturing (dumpster bins).